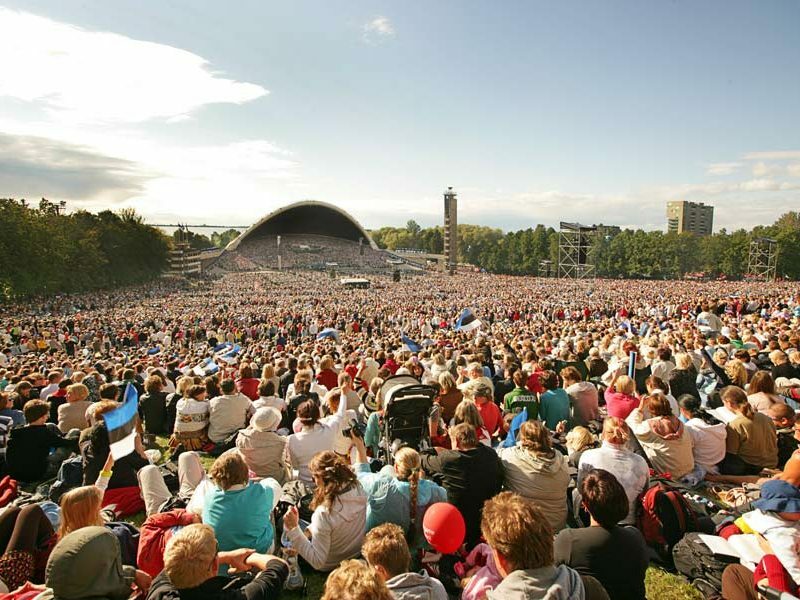 More than a song festival, “Laulupidu” is an Estonian miracle that at least twice in history gave freedom to that country. 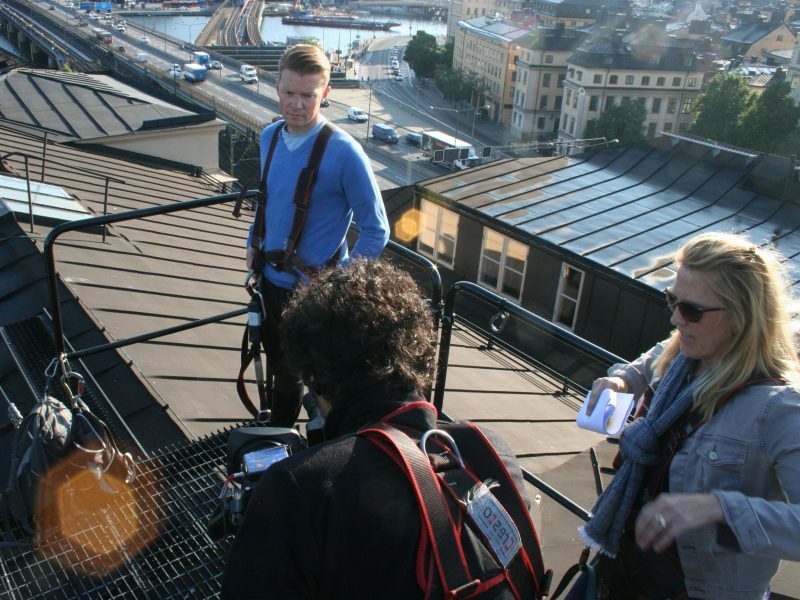 “To Breathe As One” explores the beauty and meaning of Estonia’s massive choral festival through the eyes of the young members of the California-based Piedmont East Bay Children’s Choir, one of the few American choirs invited to participate. 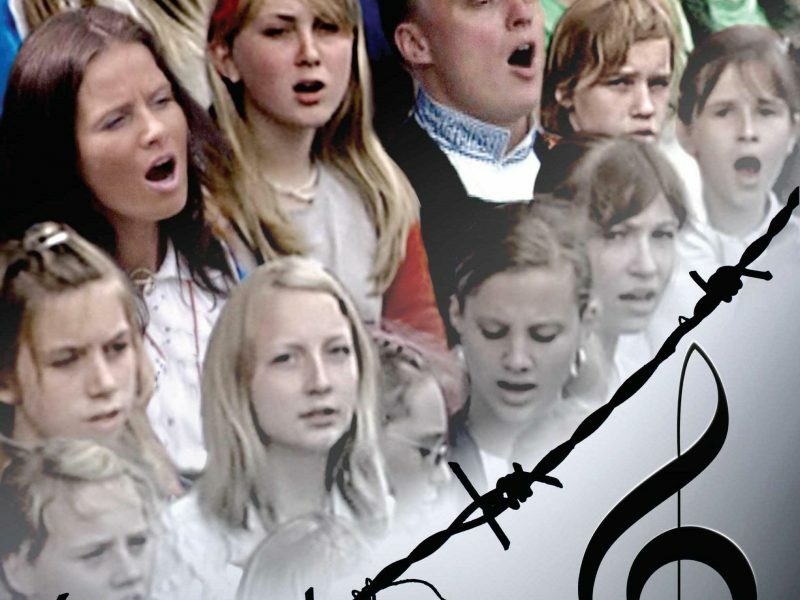 Learning difficult songs — all in Estonian — the youngsters prepare for months and then set off to join the many thousands from around the world who gather every five years in Tallinn, Estonia.